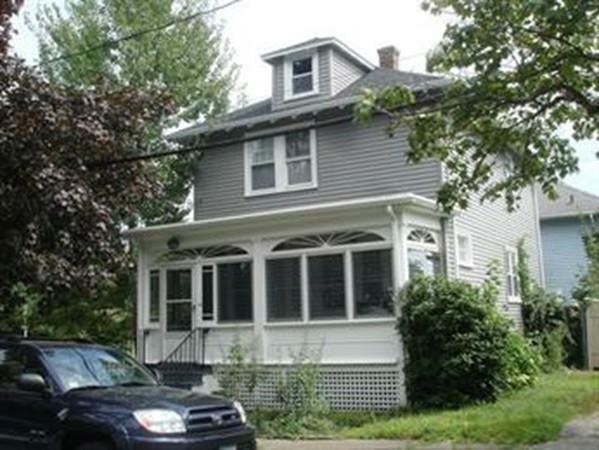 Beautiful 3 bedrooms 1.5 bath Single House in Wollaston. Parking at the driveway, laundry hook up in basement. Easy access to Highway. Good credit and good reference required. Friendly pets will be considered.